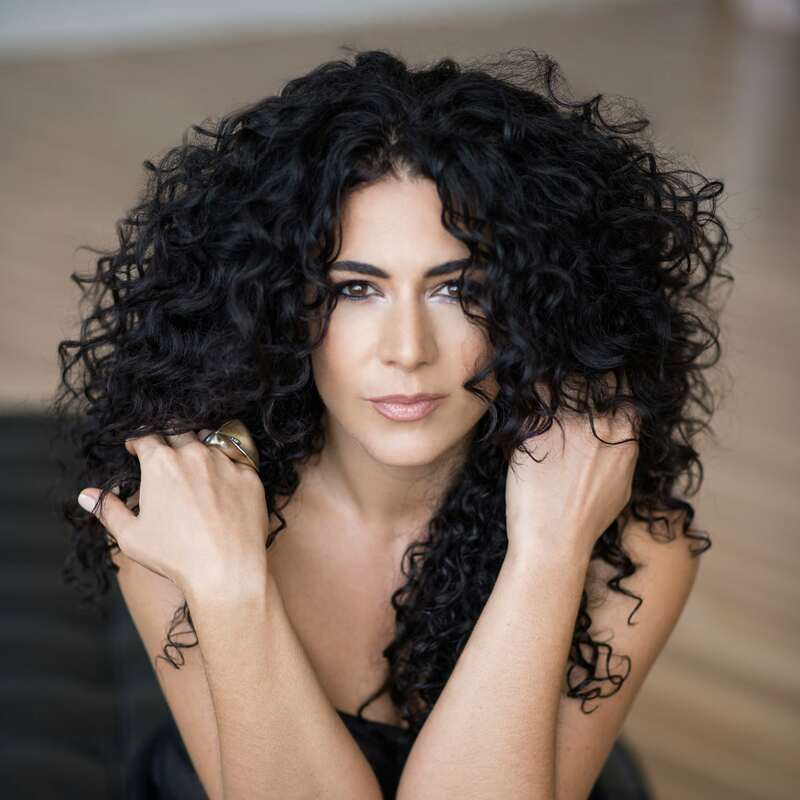 Highlights include jazz vocalist Joanna Pascale partnering with the Sister Cities Girlchoir, the return of VOCES8 hosting a large-scale “Community Sing,” and the Imani Winds. The annual “Big Hurrah” celebration will feature an all-star roster of LiveConnections favorites! LiveConnections, Philadelphia’s non-profit organization known for its collaborative, community music-making, turns 10 in 2018, and they’ll be celebrating by doing what they do best. Their 2018-19 season features socially engaged programs and incredible musical matchmaking, with world-renowned artists teaming up with schools and community organizations in a quest to make connection through music. The 2018-19 season kicks off with their 10th Anniversary Big Hurrah, a birthday party with a purpose. The annual feel-good musical event, scheduled for Monday, November 12 at 5:30PM, will feature an all-star roster of LiveConnections favorites, including Jay Fluellen, Andrew Lipke, Shavon Norris, Luke Carlos O’Reilly, Kristal “Tytewriter” Oliver, Joanna Pascale, Josh Robinson and Alex Shaw. The artists will share the World Cafe Live stage with students from Hill-Freedman World Academy, performing songs from the students’ original album WHAT’S GOING ON. The program will also get the entire audience participating with a preview of LiveConnections’ 10th anniversary cornerstone A SONG EVERYONE CAN SING, which looks at accessibility and inclusion through singing. In December, celebrated jazz musician Joanna Pascale returns to LiveConnections in a collaboration with the Sister Cities Girlchoir. Their program, which is scheduled for December 9 at 3PM at World Cafe Live, will unabashedly celebrate the talents of women and girls in our community, and will include the world premiere of new choral work based on Pascale’s critically acclaimed show Language of Flowers, with unique collaborations between Pascale and the youth of the Girlchoir. The piece draws on Pascale’s 2017 “Floriography” project, originally developed during her jazz residency with the Kimmel Center for the Performing Arts, based on the Victorian-era custom of sending elaborate messages through floral arrangements. In addition, the show will feature works by female composers and lyricists from the Great American Songbook. In 2019, LiveConnections is creating a massive multi-media music and accessibility extravaganza where EVERYONE can participate in making music together—young and old, people of diverse abilities and backgrounds, people who love to sing, and people who don’t think they can sing at all. 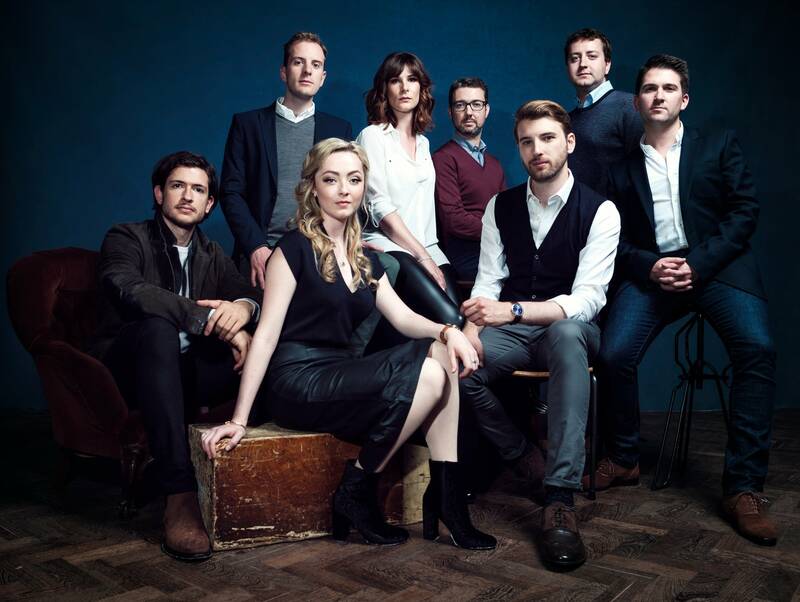 A Song Everyone Can Sing: A Community Sing, featuring renowned British a cappella ensemble VOCES8, will take place at a location TBA on Sunday, March 10 starting at 3PM. This cornerstone is a new choral work that invites people with diverse abilities to participate through singing, movement, visuals, and technology. Composer Jay Fluellen is writing the music, movement artist Shavon Norris is creating ways for bodies to participate, and Drexel University’s ExCITe Center is using technology to visualize both sound and movement. In addition, school and community groups are collaboratively generating text and developing ways to participate based on their distinct needs. Admission to the concert will be free, and the whole audience will be finite to join in the music-making. 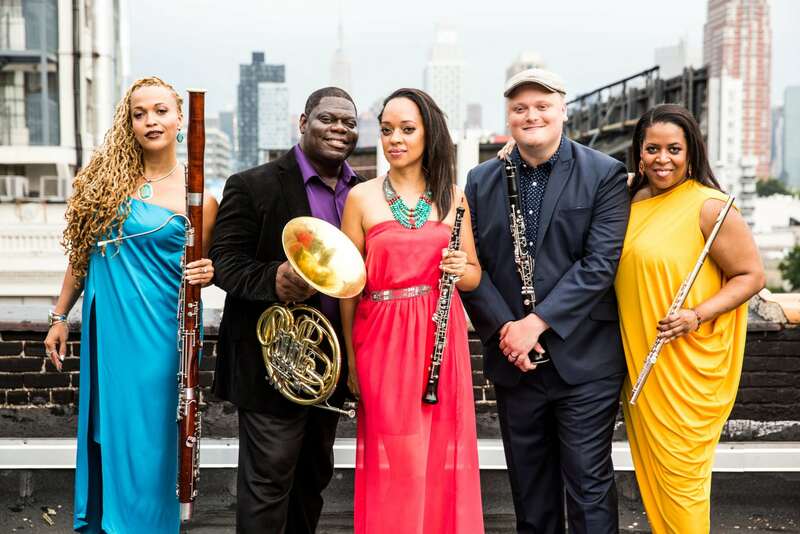 Later in the spring, LiveConnections will welcome Imani Winds to World Cafe Live on May 3 at 8PM. This wind quintet specializes in bridging American, European, and Latin American traditions. Through innovative new music and familiar favorites, they create adventurous and inspiring programs. In signature LiveConnections fashion, LiveConnections will pair Imani Winds with another artist (to be announced) to produce a fresh take on chamber music. For more information on LiveConnections, visit their website at LiveConnections.org.